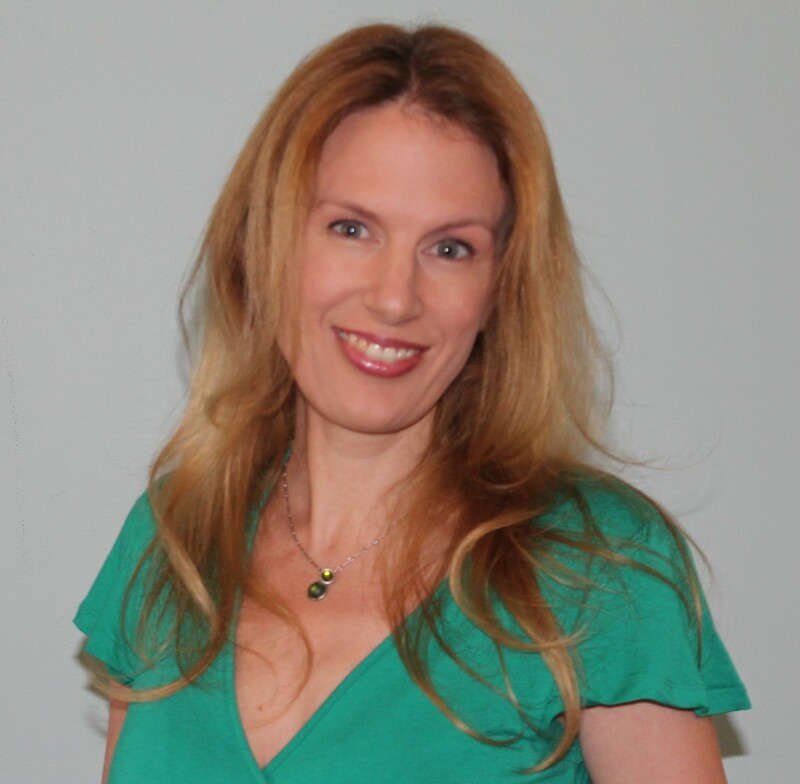 Cynthia Leitich Smith is the critically acclaimed, New York Times and Publishers Weekly best-selling author of the Tantalize-Feral universe series novels. She is also the author of several award-winning children’s books, including Jingle Dancer, illustrated by Cornelius Van Wright and Ying-Hwa Hu, Rain Is Not My Indian Name, and Indian Shoes, illustrated by Jim Madsen. Cynthia was named a Writer of the Year by Wordcraft Circle of Native Writers and Storytellers in recognition of Rain is Not My Indian Name. 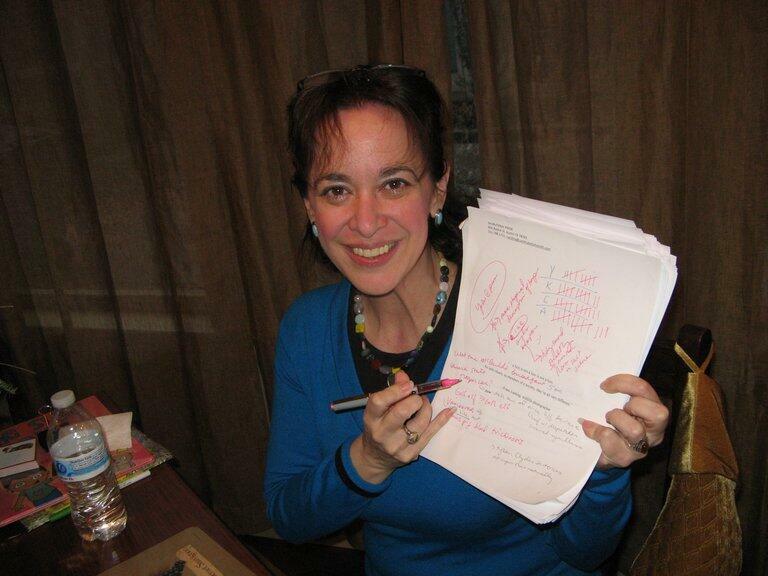 In 2013, the Austin chapter of the Society of Children’s Book Writers and Illustrators instituted the Cynthia Leitich Smith Mentor Award in her honor. In 2014, Feral Nights was named winner of the Writers’ League of Texas Book Award and Cynthia was appointed to the advisory board of We Need Diverse Books. 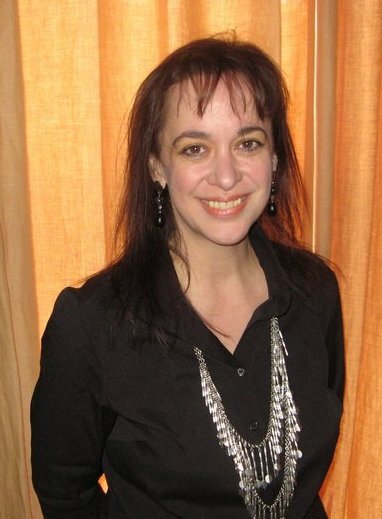 Cynthia is a popular writing teacher, serving on the faculty of the Vermont College of Fine Arts MFA program in Writing for Children and Young Adults. 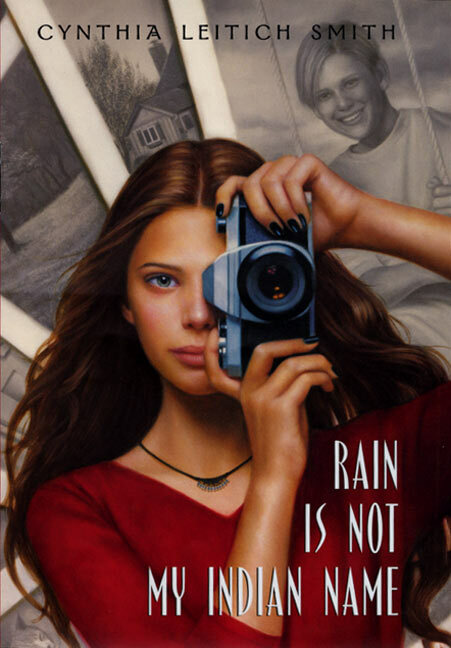 In addition, her website was named one of the top 10 Writer Sites on the Internet by Writer’s Digest and an ALA Great Website for Kids. I’ve been a writer since before I knew how to write. I recall dictating stories and poems to my mother. By second grade, I was a short story writer. By third grade, a poet. I shifted gears to journalism in junior high, served as editor of my high school newspaper, and majored in news/editorial and public relations in college. At the same time, I began taking fiction classes—“fun” electives that left me with a concentration in English. Law school brought legal writing and teaching legal writing. 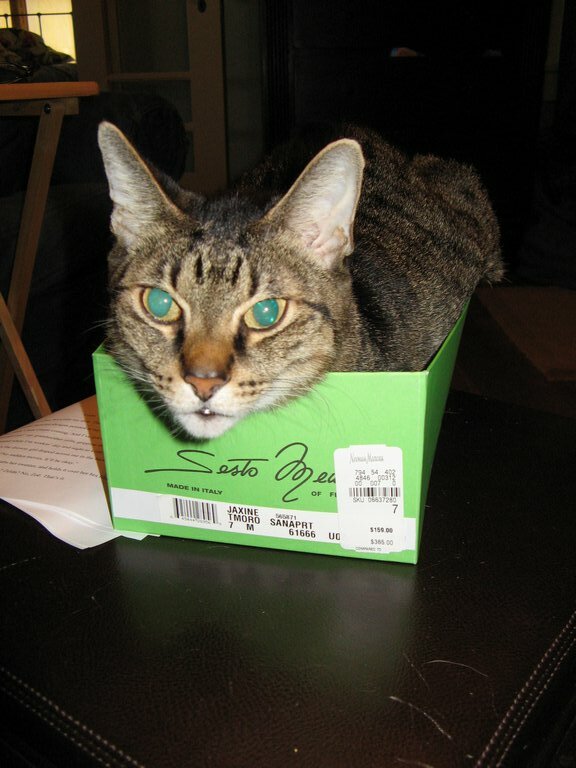 I began to write fiction manuscripts for book publication in my late twenties. 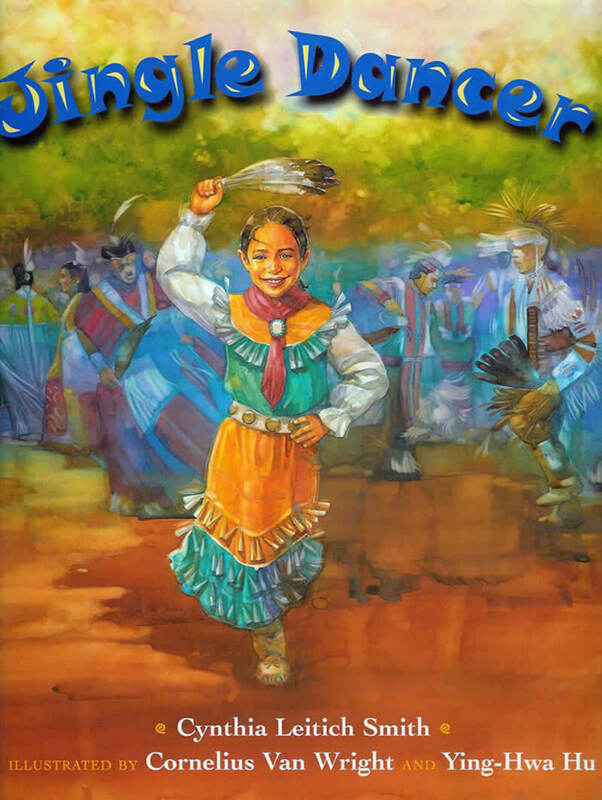 My first book, a children’s picture book called Jingle Dancer, illustrated by Cornelius Van Wright and Ying Hwa-Hu, was released by HarperChildren’s in 2000. I’m thrilled to say that Feral Pride, the final novel in the Tantalize-Feral universe series, was released by Candlewick Press last month. It’s a fantasy-adventure with humor and romantic elements that unites the protagonists of my last two series. 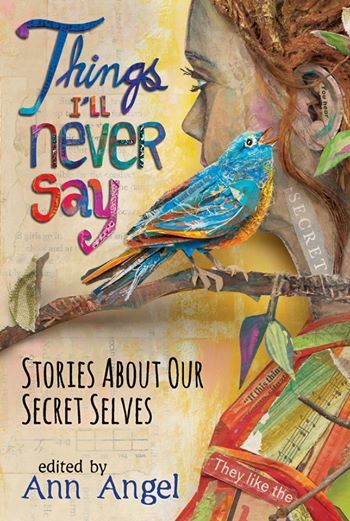 I also look forward to the release of “Cupid’s Beaux,” which will appear in Ann Angel’s anthology, Things I’ll Never Say: Stories About Our Secret Selves (Candlewick, March 2015), and “All’s Well,” which will appear in Shaun Hutchinson’s Violent Ends (Simon Pulse, September 2015). “Cupid’s Beaux” is set in my Tantalize-Feral universe, but “All’s Well” is a bit of a departure in subject matter, even from my typical contemporary realism. 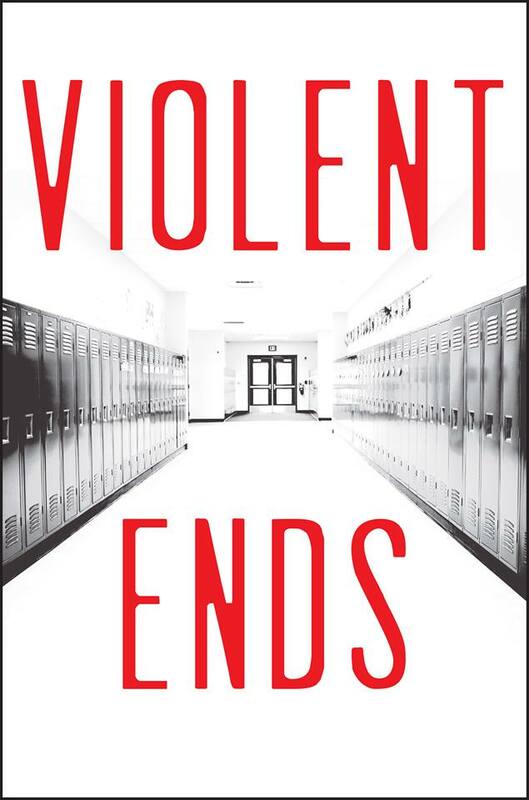 It’s a collection of short stories from the point of view of different characters affected by a school shooting. The topic is too timely and important. I only hope that the book fosters healing conversations among teens and the people who work for them. So I’m writing on my laptop, propped up against the headboard in the guest room. There’s a bottle of water beside me and a ceiling fan circling lazily over my head. It’s a quiet central Austin residential neighborhood and the sun is shining through the window. Assuming I’m not speaking on traveling, I work a standard 8 a.m. to 5 p.m.-ish day. I try to have my blog, Cynsations, posted by 9 a.m., check email and social networks, and spend the afternoon writing and/or going about the business of being an author—like responding to thoughtful interviews. I take breaks for lunch and to work out—I’m fond of brisk walking and hand weights. I tend to write myself a long loose outline—with snatches of dialogue, research resources, whatever may aid me in moving forward—and then make every effort to get down 1,000 words a day, at least until the first draft is complete. Then I typically delete that and start again, armed with the knowledge gained from the process. Because my teaching and author duties are fairly time-consuming, I’m usually racing for a deadline. I migrate around with my laptop. I write elbow-to-elbow with friends. I drink iced tea and diet Coke (even though I know I shouldn’t) and, when I get writer’s block, I dance in the dark to the soundtrack of Olivia Newton-John’s “Xanadu” album. I have only three skills—I can read, I can write, and I can talk. And I love Story. I belong in the world of children’s/YA books. I bask in the magic. Family (especially elders), places I’ve lived in the mid-to-southwest, music of all kinds, my kitty, memories, food, culture, religion, travel, friends, dreams, the sun and the moon. I tend to swim against stream—fight to push the creative conversation forward. That means taking risks and sometimes being punished for them. It means being called upon again and again to be brave. I hope to continue writing realistic and fantastical fiction and creative nonfiction for all age-markets of young readers. I hope to continue writing diverse protagonists and girl empowerment themes. I seek to lift up, to nurture and lead. The work of my students and mentees is absolutely precious to me. Cultivating community is key. Kathi Appelt, Libba Bray, Louise Erdrich, Rita Williams-Garcia, Michelle Knudsen, Y.S. Lee, Laura Ruby—oh, I could go on forever. Varsha Bajaj, Katherine Catmull, An Na, Lupe Ruiz-Flores. Thank you, Cynthia Leitich Smith! Nice to hear your process Cynthia. You are such an inspiration for us all!! !